London : Victor Gollancz Ltd, 1976. 240 pages. (Complete crime novels of Ellery Queen 27). An impressionable handyman receives instructions to kill the members of a tontine. Ghost written by Theodore Sturgeon. 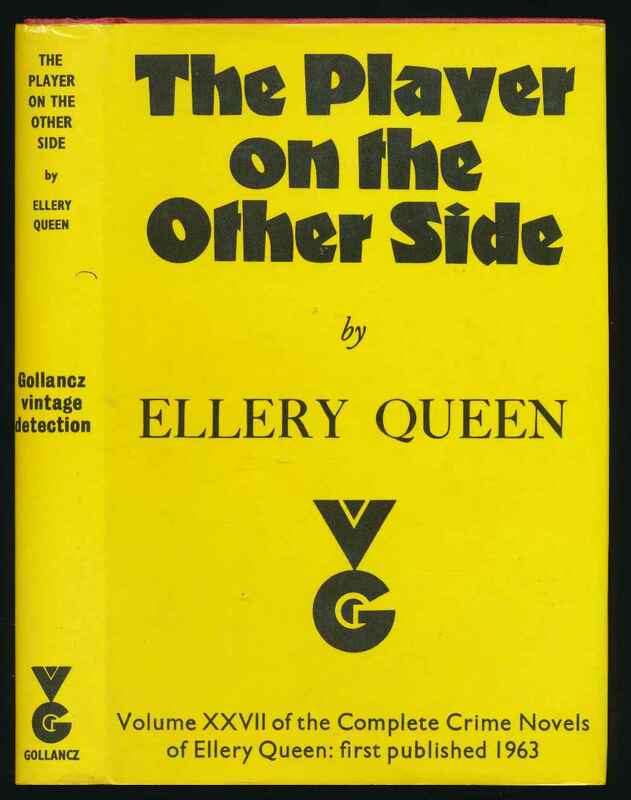 The thirty-fifth book in the Ellery Queen series. VG+ in VG+ price-clipped DW with creasing to spine ends. Spine ends bumped.